The peaceful village changed the day an ancient prophecy came true. The prophecy foretold of an evil sorcerer who would bring destruction to our world. 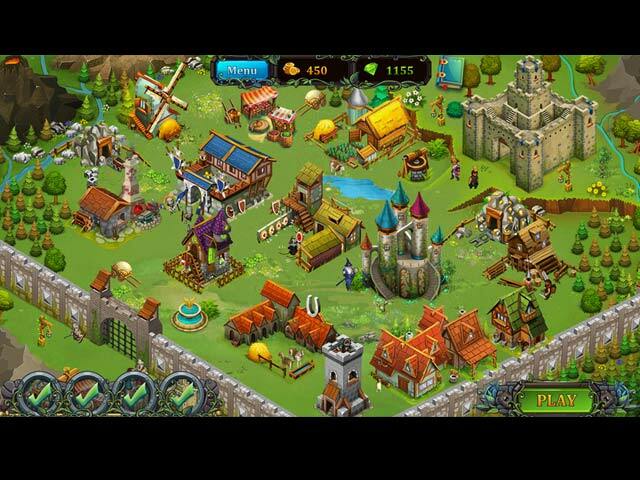 The villagers need your help to build a new home and get ready to defend themselves against the next attack! Embark on a medieval tale of hope and courage. 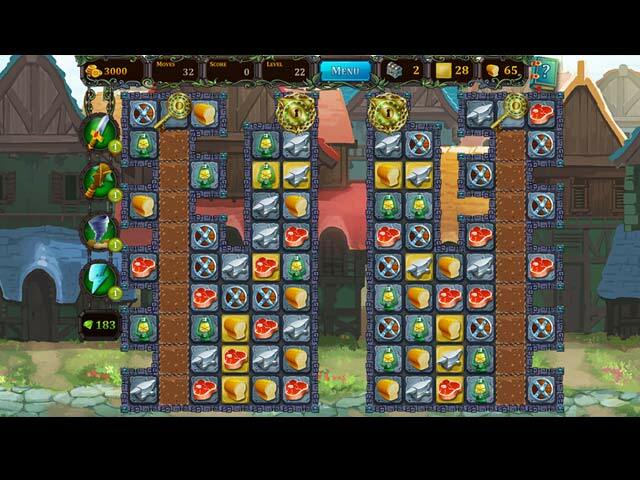 Overcome many obstacles and win numerous trophies on your journey through this compelling match 3 game and take your skills to the next level with the help of cool power-ups! 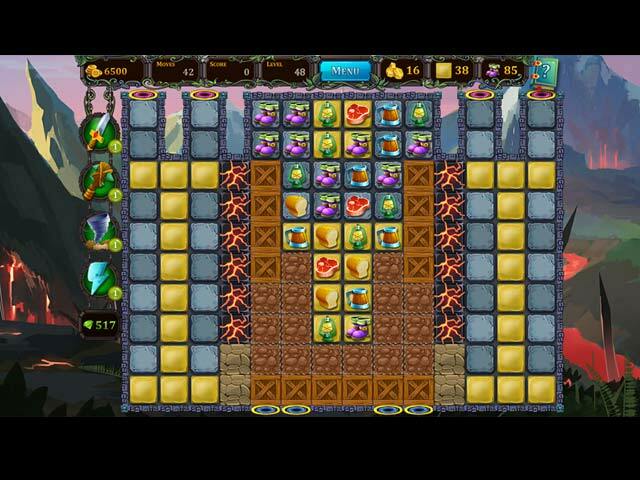 If you like Storm Tale game, click to start Storm Tale download. 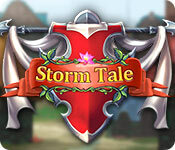 Sign-up to get informed when the Storm Tale series has new game released with BD Studio Games' FREE bi-weekly newsletter.